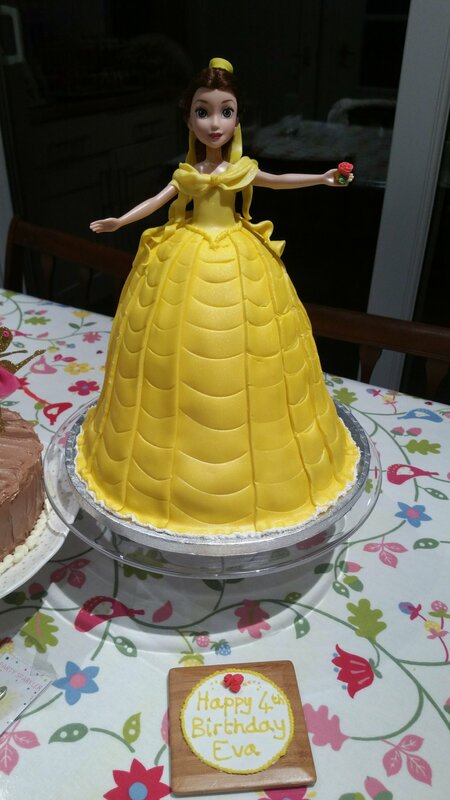 This beautiful Belle cake was made by my student for her daughter during our special bespoke course. In one evening we made this cake together, with my guidance, she made a wonderful cake for her thrilled daughter to enjoy with her friends that weekend. Please ask for details on courses. I am happy to help.